Daycare to House Cleaning Side Hustle? We Ask a House Cleaner tips to earn extra money housekeeping and opened a can of worms. Turns out Angela Brown has a strong opinion about daycare children and Mom Syndrome. As a daycare provider you need your rest, exercise, sleep and a social life. And as a house cleaner or maid, you need to clean and meet your customers’ expectations. Both jobs need your undivided attention and attention to detail. Consider a babysitting assistant to help with your pre-school playgroup. Do childcare – don’t clean. Today’s sponsors are Savvy Cleaner Training (for housekeepers and maids.) My Cleaning Connection (a hub for really cool cleaning stuff.) And House Cleaning360 where you can find in-home babysitters and nannies. 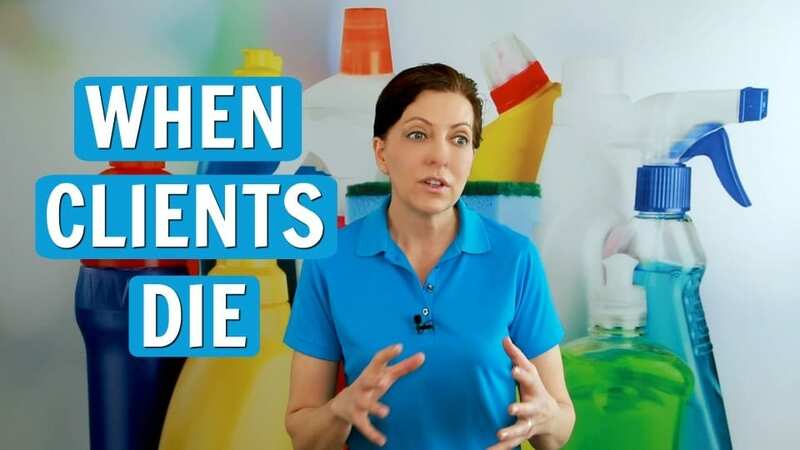 What should you do when a house cleaning client dies? Like it or not there are a slew of emotions that vary from expected death, accidental death and intentional death. When a client dies the maid is grieving but should they play therapist with the family who hired them? We Ask a House Cleaner what to do when a client dies because there is sadness surrounding the death and dying. Angela Brown, The House Cleaning Guru says relatives, friends, and family can help as a support system. She gives tip on attending the funeral, and how to be present without interfering. Today’s sponsors are HouseCleaning360, My Cleaning Connection, and Savvy Cleaner Training. Dog Poo and Mice Poo – Should Maid Clean it Up? Dog poo and mice poo – should your maid clean it up? 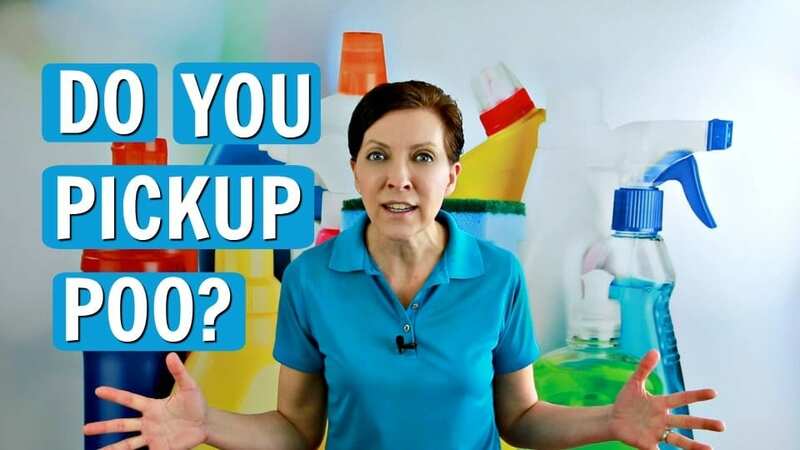 Or should you clean up the dog poo and dead mice before the house cleaner comes? We Ask a House Cleaner about gross hazardous materials like body fluids, vomit, urine, dog poo and animal waste. 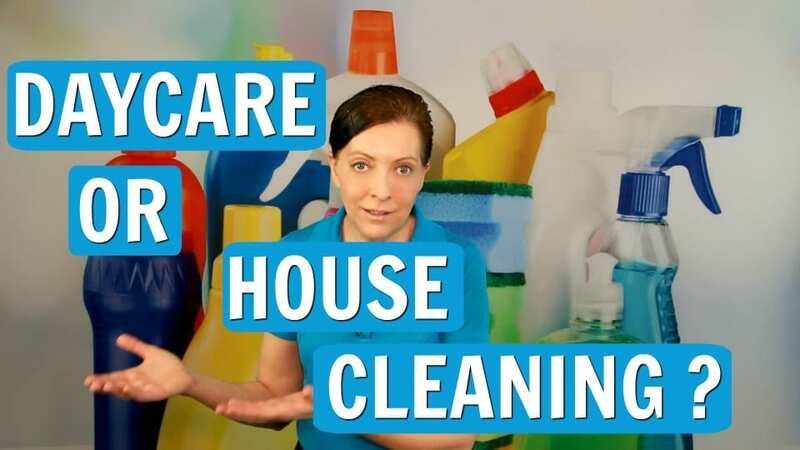 Angela Brown, The House Cleaning Guru talks cleaning advice, tips, and house cleaning training. What you need to know to be a savvy cleaner and keep your job. Today’s sponsor is https://HouseCleaning360.com a business citation site matching your maid service with homeowners. Separate vacuums for households with pets vs. no pets? 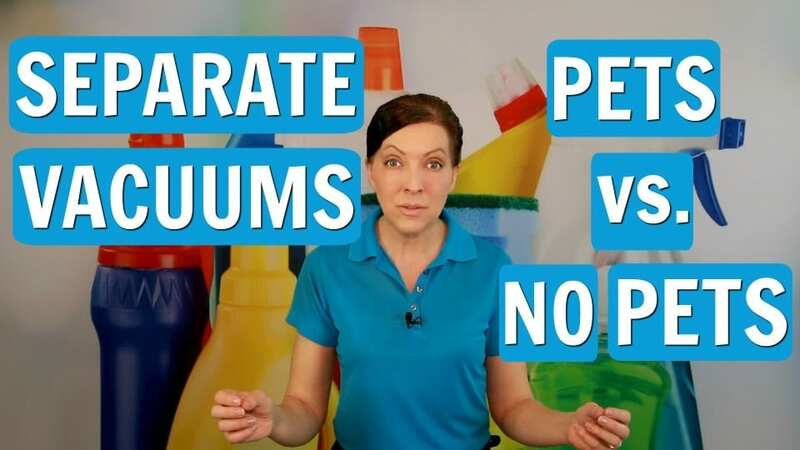 House Cleaners and maids want to know if one vacuum will do or is separate vacuums a must? We Ask a House Cleaner about seniors and clients allergic to dog hair, cat hair and pet dander. Angela Brown, The House Cleaning Guru says you can carry and empty the vacuum between each house cleaning job. But it’s a lot of wear and tear on your body and time spent in maintenance. If you have a house with canine hair, you may want to use the customers equipment and not spread germs. A rude customer and a house cleaner freaks out. 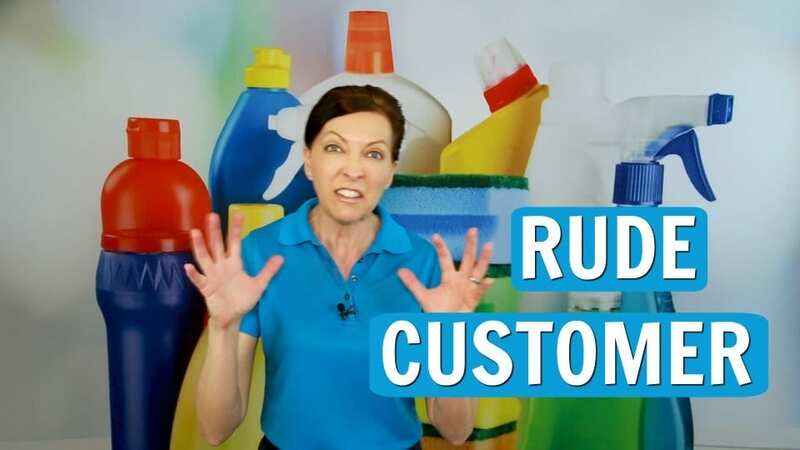 We Ask a House Cleaner why we have a rude customer and why they are negative and have a mean resting face. Angela Brown, The House Cleaning Guru says the behavior is subjective. You might have a rude customer who wants to make your life miserable. There may be name calling and other problematic customer issues. Or they may be a difficult customer who just doesn’t know how to communicate. Don’t get disgruntled. Be a savvy cleaner by understanding different types of behavior. #HouseCleaning360 helps you find the best pest control service for your home.